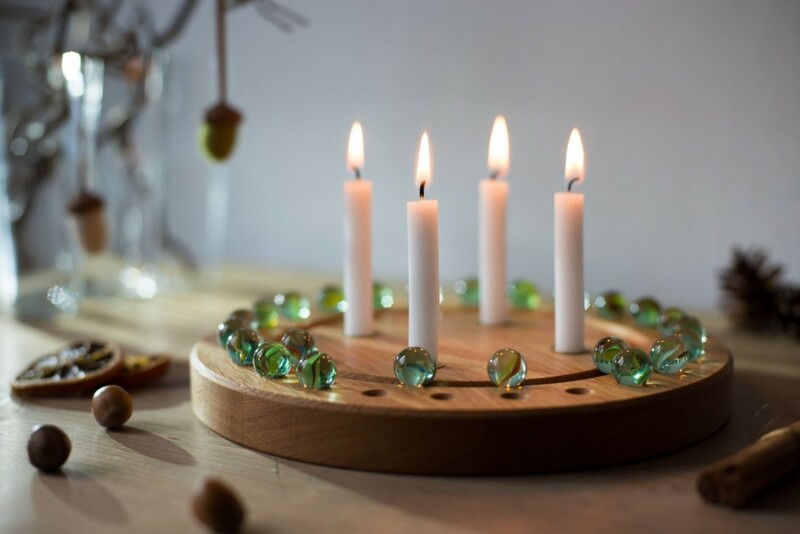 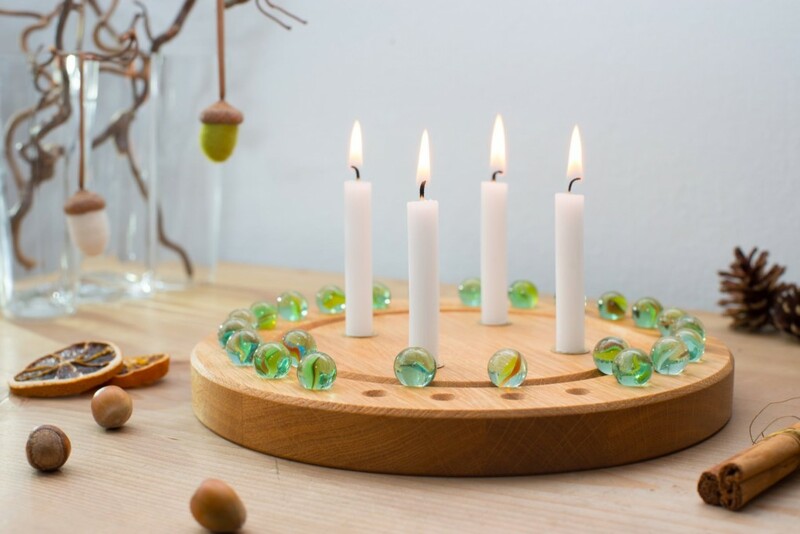 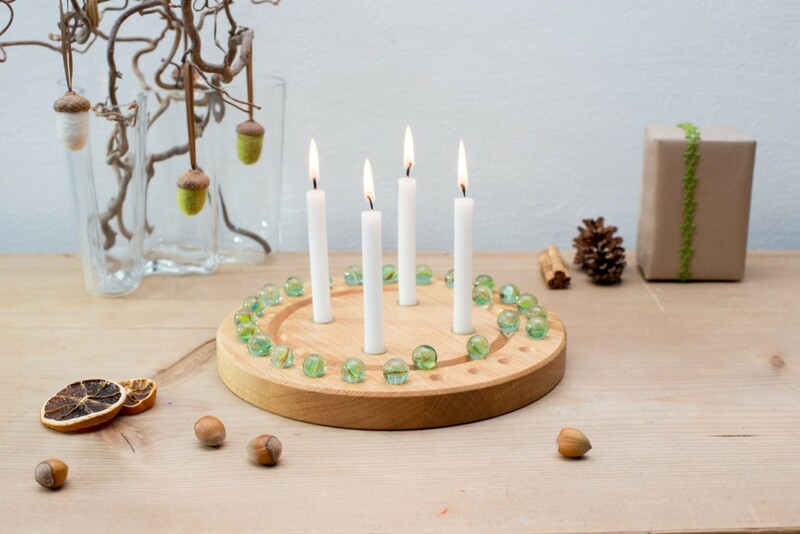 This wooden Advent wreath and calendar is combined here in quality and form. 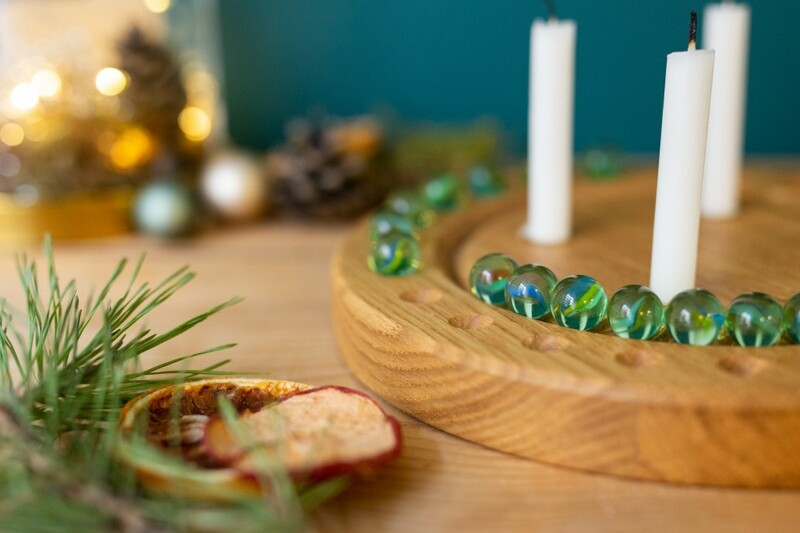 Choose a unique and beautiful way to look forward to Christmas that gives an alternative to using confectionery. 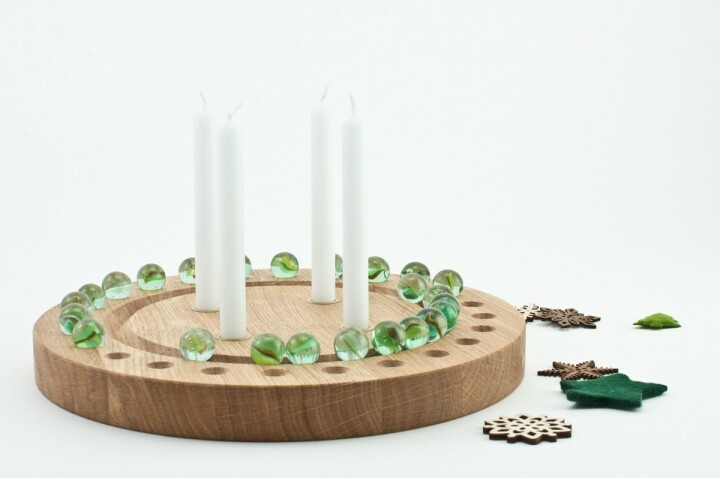 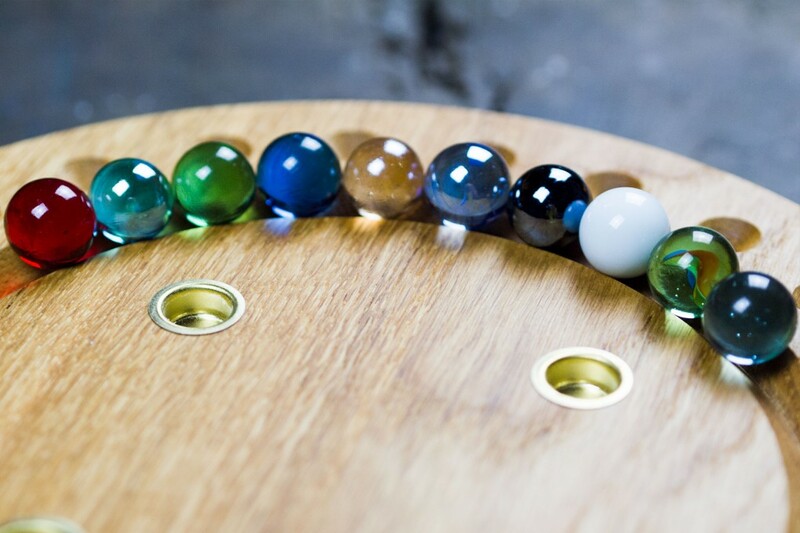 Make this solid wood produce a stunning centrepiece in your home, year after year!